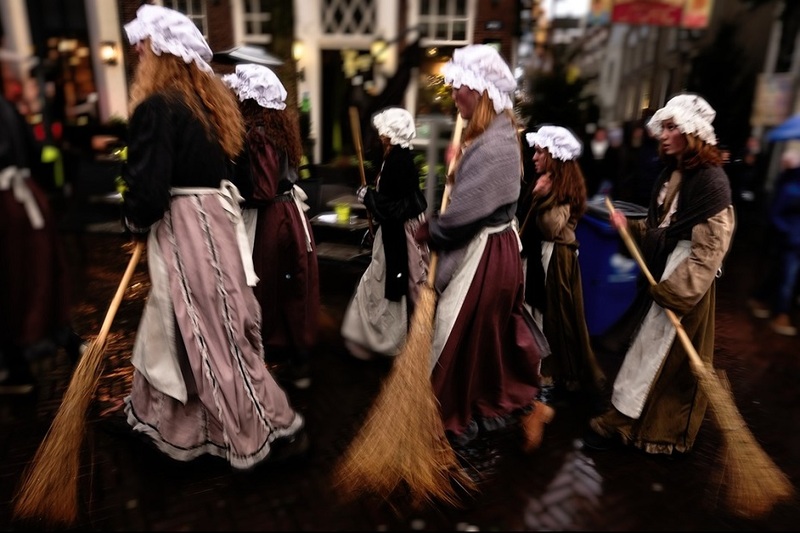 Deventer, The Netherlands is home to one of the more unusual festive season festivals. It’s a weekend when the city of Deventer brings the 19th Century stories of Charles Dickens to life. Come and meet the many colorful characters from his works at this exciting festival. Charles Dickens Festival changes the center of Deventer into a magical world of both Christmas time and Charles Dickens. Around 950 characters come to life: Scrooge, Oliver Twist, Mr. Pickwick, orphans, vagabonds, the upper-classes and many more. Christmas trees and tiny lights transform the historical buildings into a 19th Century wonderland with a romantic feel. In 2015, the festival was nominated for the Best Public Event in the Netherlands. During the weekend, there is also a Christmas Market in the Grote Kerk and an antique and Brocante market in the Oude Mariakerk. Entrance is free but, due to its popularity, waiting times can be up to one and half hours. Around 135,000 visitors are expected throughout the weekend. The Christmas ambience continues in the churches in the city centre with a cultural program on Sunday 17th. 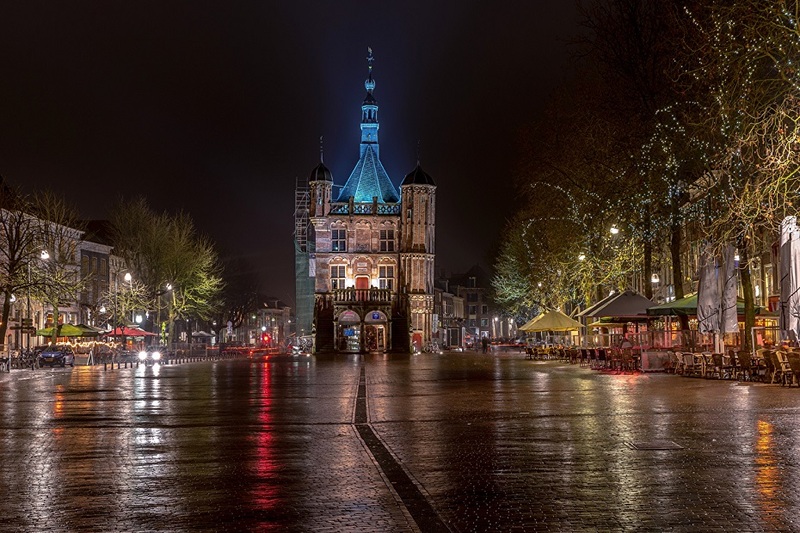 Different choirs, orchestra and vocal ensembles from Deventer will bring Christmas music. The Deventer Vocal Ensemble will present a traditional English concert in the Bergkerk (Bergkerkplein 1) on Thursday December 14 in which the Christmas story will be recited, alternated with choirs. The start is at 8 pm and the church is open from 7.30 pm. Under the name ‘Deventer Christmas City’, there are numerous performances by choirs and orchestras from Deventer and surroundings on Sunday afternoon, December 17th.